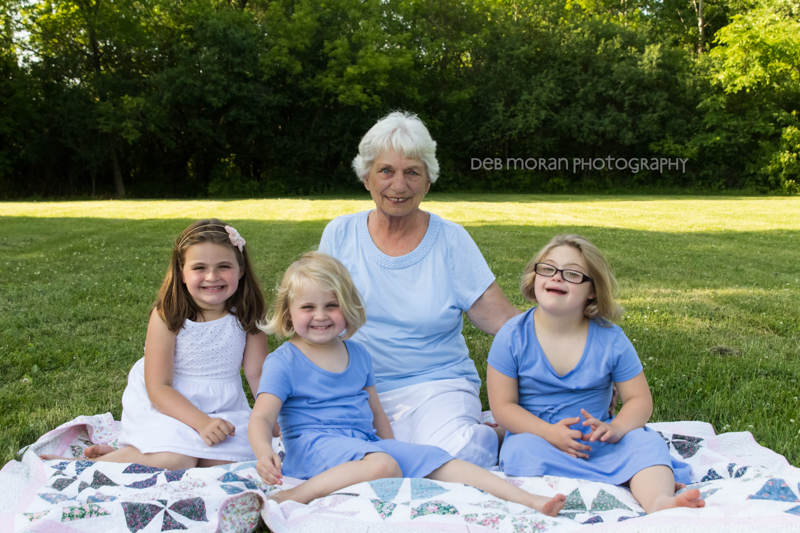 I recently had donated a photo session for a charity raffle in support of the National Association for Down Syndrome. 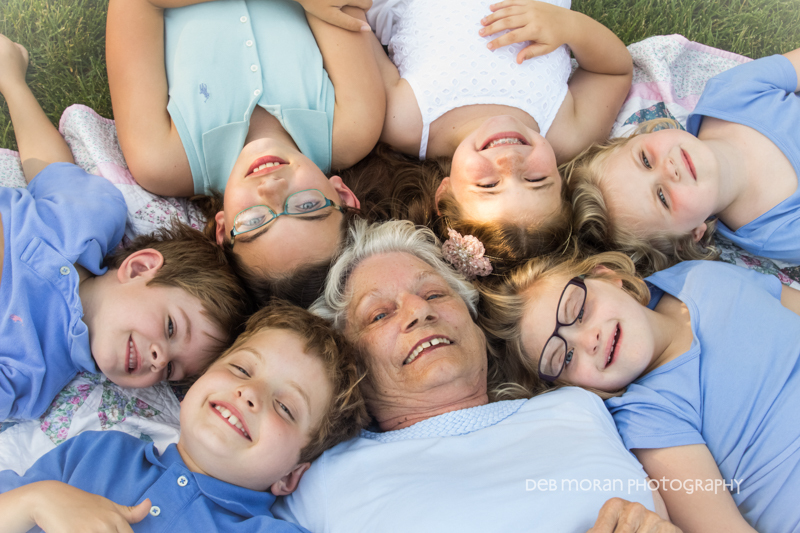 Last week I had the pleasure of photographing the winning family – this amazing grandmother and her six grandchildren. How beautiful are they?! We had to shoot a bit before golden hour due to the inevitable witching hour, but it was all good in the end. Here are some sneak peeks. For more information about NADS and how you can help, please visit www.nads.org. 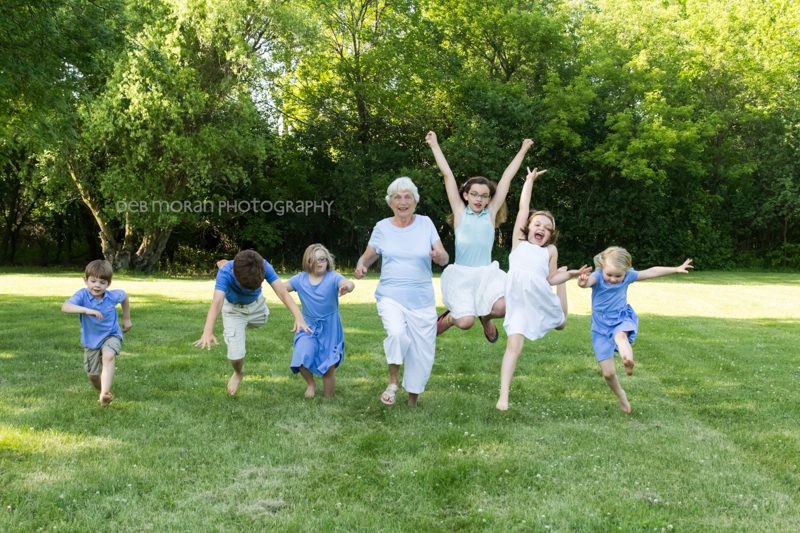 This entry was posted in Uncategorized on June 23, 2014 by Deb Moran.